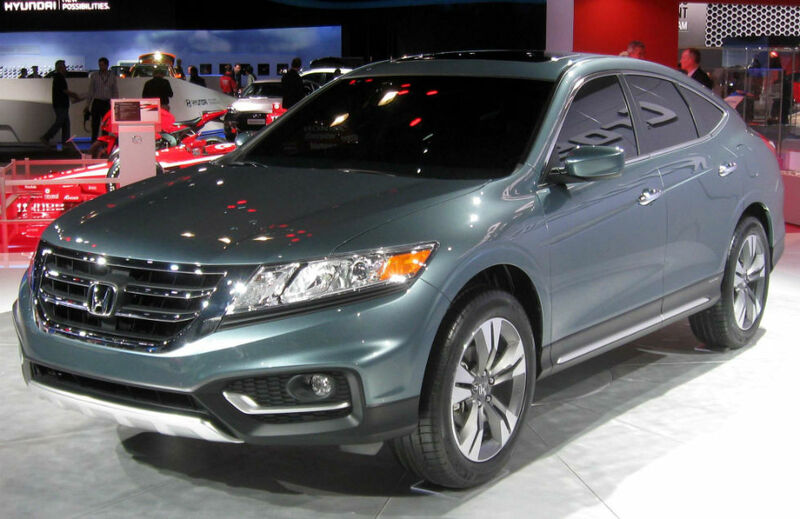 The 2013 Honda Crosstour is a midsize, 5 passenger crossover Suv based on previous-generation Honda Accord platform. Sold in the EX and EX-L trim levels. 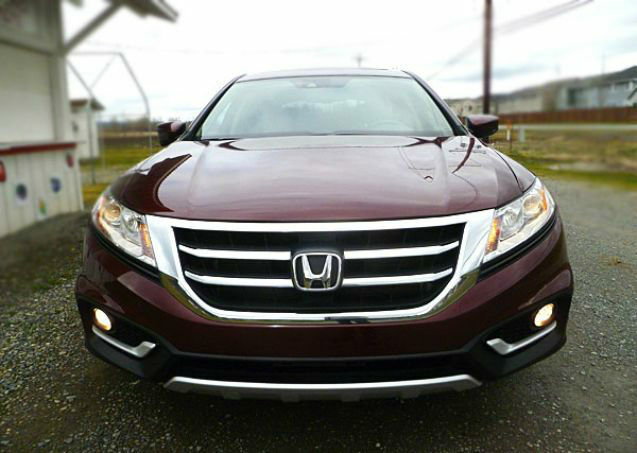 The standard equipment for the 2013 Honda Crosstour EX include automatic headlights, fog lamps, heated power mirrors with outer expanded view driver’s side mirror, dark-colored rear privacy glass, rear window wipers and Usher and 17-inch aluminum wheels. 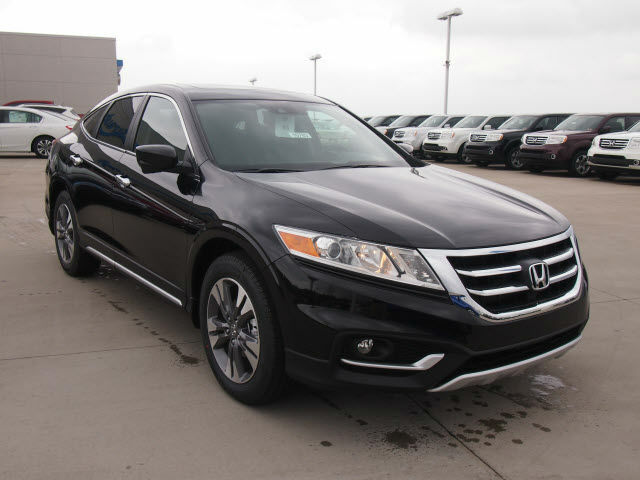 The 2013 Honda Crosstour EX is equipped with air conditioning, the power door locks with remote entry key-less, power windows with automatic operation for the glass front, -10 way power driver seat, wheel tilt / telescoping steering, and cruise control. 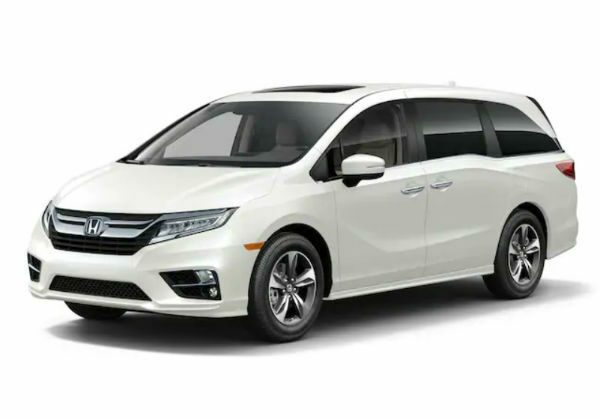 A power sunroof is also standard, and auto-dimming rear view mirror, the outside temperature indicator, sliding center console armrest, and rearview camera system and a tightly into the rearview mirror. The Crosstour EX includes Bluetooth connection with music streaming, and a 360-watt audio system with CD, USB port, auxiliary audio jack input, and iPod connection. The 2013 Honda Crosstour’s cargo bay includes an underfloor storage area and a reversible cargo floor, making it easier to haul things messy without soiling the carpet. 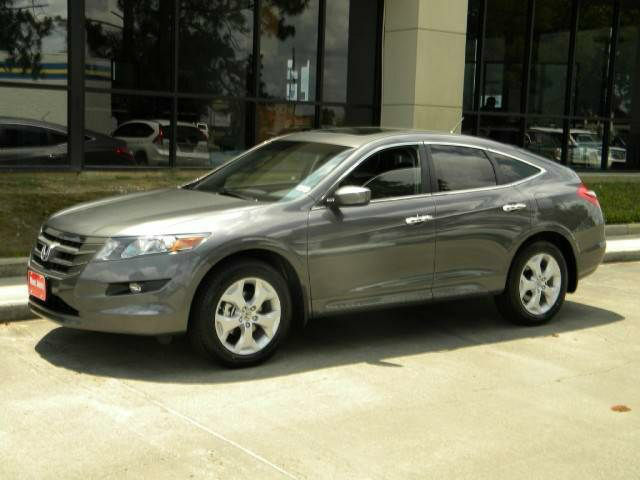 With the rear seat in use, the 2013 Honda Crosstour EX can carry 25.7 cubic feet of cargo. Fold rear seat, and the car offers 51.3 cubic feet of space. 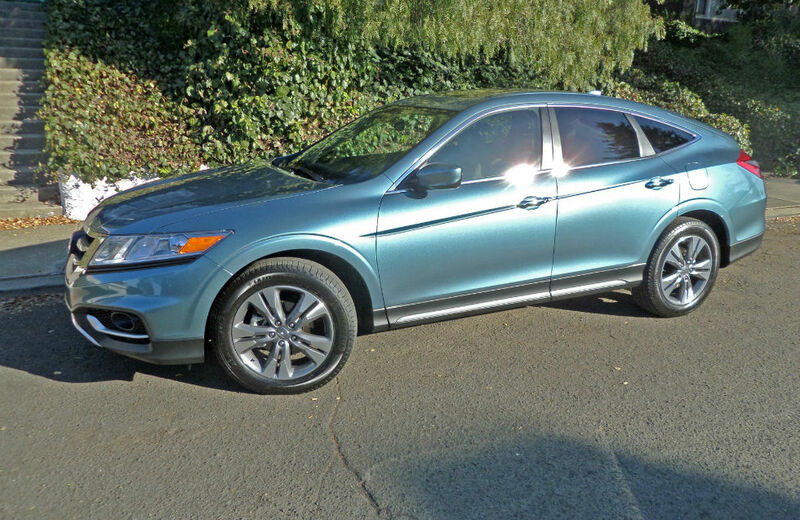 New 18-inch aluminum wheels distinguish the 2013 Honda Crosstour EX V6 model. This version also adds the new Lane Watch blind-spot camera’s line EX model standard equipment. The 2013 Honda Crosstour EX-L is equipped with a two-zone automatic climate control, beige leather seats, heated front seats, memory for seat and memory settings for the driver, 4-way power front passenger seat, the leather-wrapped steering wheel and shifter knob, compass, -8 inch in-dash screen camera information center reversing, and a premium sound system with satellite radio. 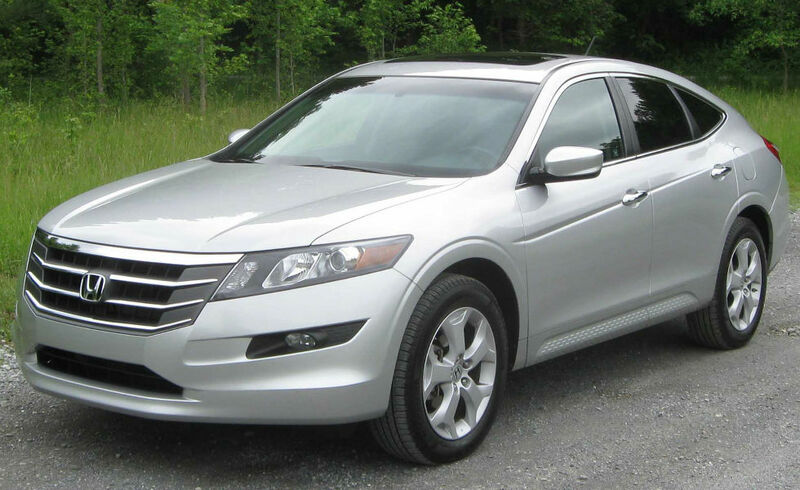 The 2013 Honda Crosstour EX-L also includes a new HondaLink smartphone combination with Aha and Pandora Internet radio, the system forward-collision warning, and the principle of lane-departure warning. Moreover V-6 engine, the 2013 Crosstour EX-L V6 includes a general garage door opener. A navigation system is optional on the EX-L model, and includes improved multi-view reversing camera to the direction of the rows. Real time 4-wheel-drive is optional for the EX-L V6 model. 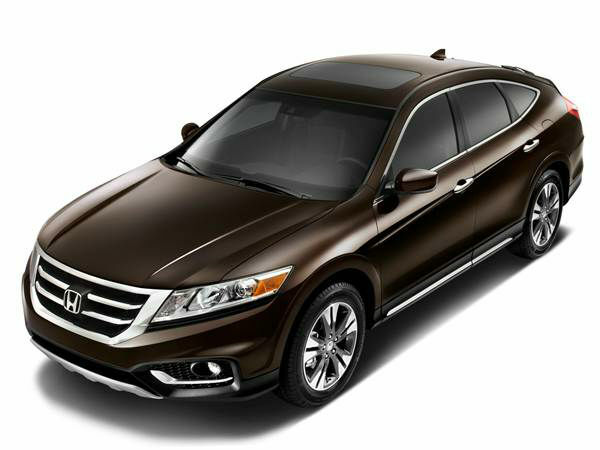 The 2013 Honda Crosstour is equipped with a standard 2.4-liter four-cylinder engine generating 192 horsepower. The 5-speed automatic transmission with Grade Logic Control delivers power to front wheels. 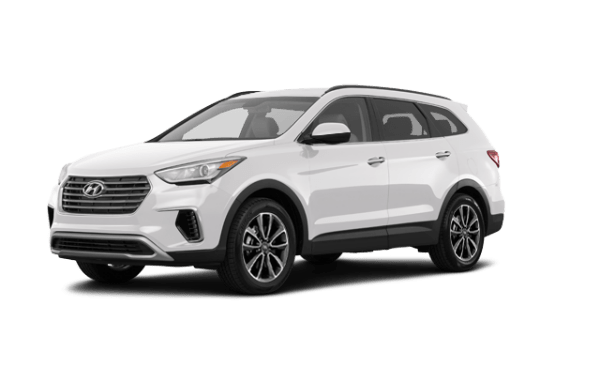 A new 3.5-liter V-6 is optional and includes Variable Cylinder Management (VCM), which allows the engine to operate on 3 of its 6 cylinders under low-load conditions in an effort to improve fuel economy. The V-6 produce 278 horsepower, 7 more than last year, 252 lb. ft. of torque with a broad torque curve than before. 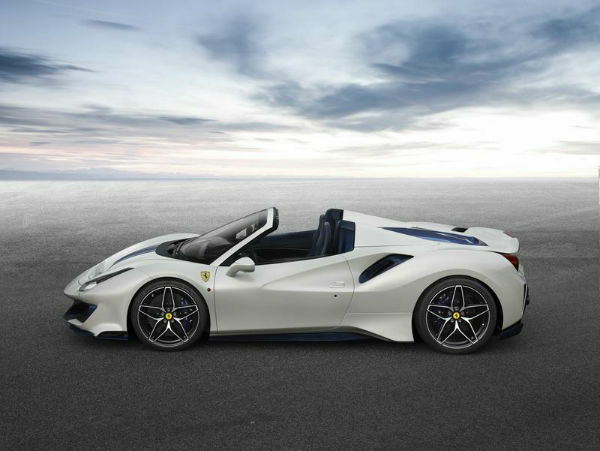 V-6 engine is paired with a 6-speed automatic new transmission with paddle shifters mounted to the steering wheel. 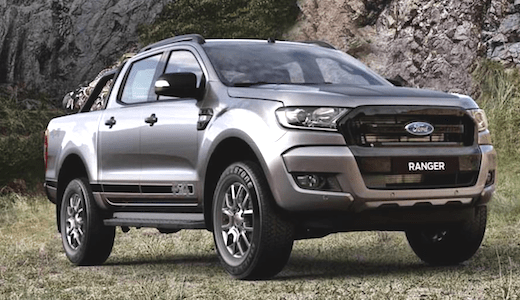 Real time system 4-wheel-drive is also optional and V-6 engine. 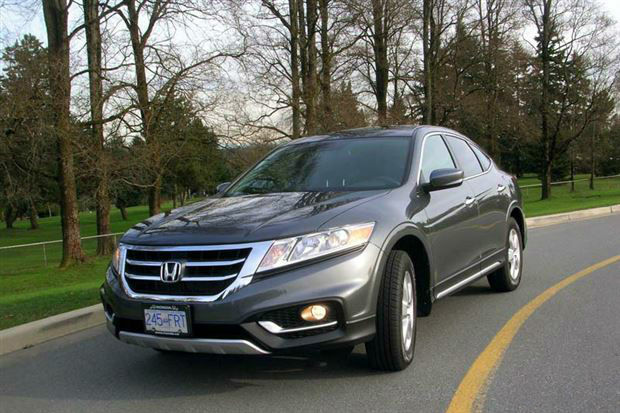 Honda uses its structure Advanced Engineering Compatibility (ACE) body during the design of the Crosstour, and updates for 2013 are intended to improve crash protection of the crossover Suv’s, especially the Insurance Institute for Highway Safety (IHS) roof crush strength test result. 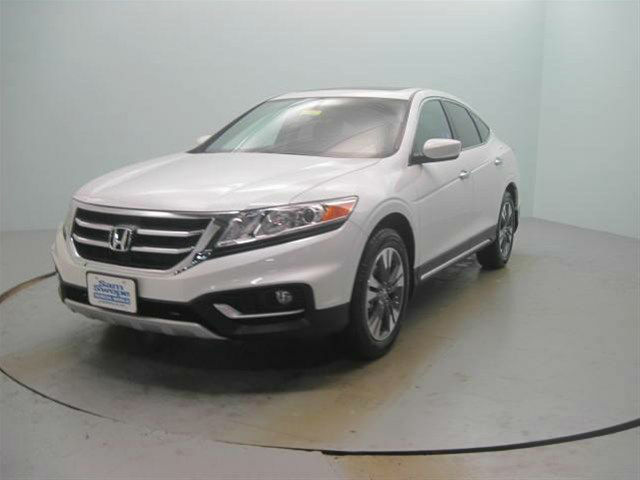 In addition, the 2013 Honda Crosstour includes 6 air bags, traction control, stability control, 4-wheel disc anti-lock brakes with brake assist, camera repairs, and an expanded view of the driver side rear-view mirror. A Lane Watch blind-spot camera is standard on the Crosstour EX V6, while the 2013 Honda 2013 Honda Crosstour EX-L adds the system forward-collision warning, and the principle of lane-departure warning. 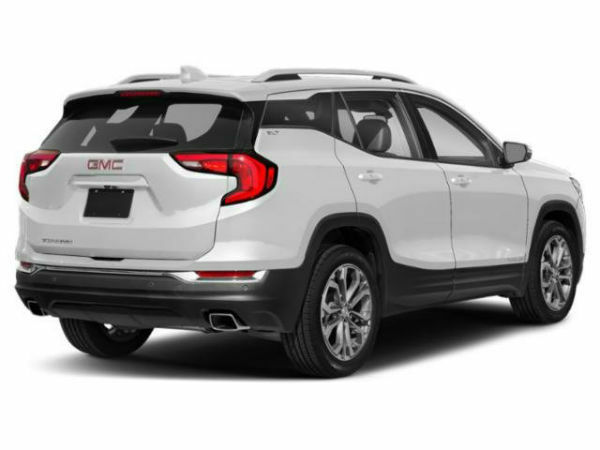 Models with the navigation system includes a multi-view reversing camera to the direction of the lines.